If you’re like me, you crave that feeling of being cut off from the world, and you’ll travel far to get it, whether that means trekking to the Arctic Circle to see the northern lights or sailing to secret atolls in French Polynesia. The good news: There are places I’ve found that give you that remote feeling but don’t require venturing to the ends of the earth via five inconvenient flights, two ferries, and a dogsled. These places let you lose yourself in vast landscapes and give you the space, scenery, seclusion—and sometimes even silence—that, to my mind, make a trip extraordinary. Tens of thousands of cars drive past it every day on a bridge a couple of miles away, yet nobody knows it’s there. It’s an historic-landmark lighthouse inn known as East Brother Light Station, on a tiny island in the northern reaches of San Francisco Bay. It’s just a 30-minute drive from downtown San Francisco, plus a short boat ride, yet it feels like a world away. 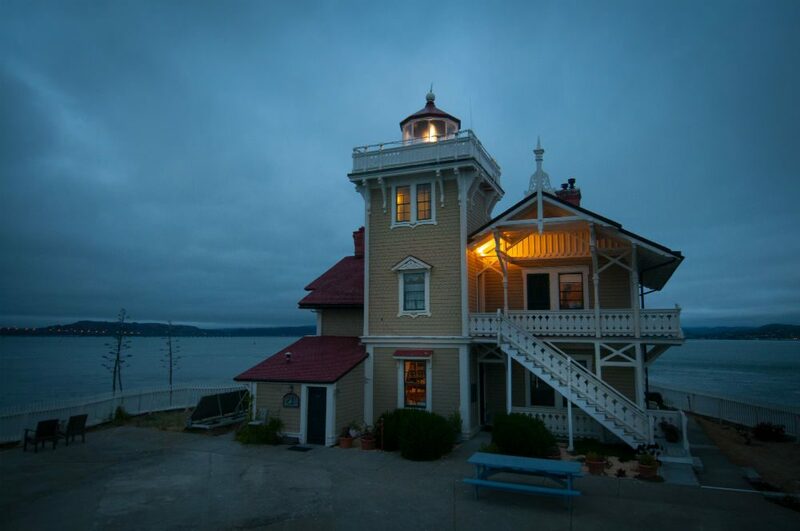 There’s little on the island besides the 144-year-old active lighthouse, the bed-and-breakfast inn, and a historic foghorn. And, besides the baby seagulls nesting on the rocky islet next door, the occasional yacht or fishing boat passing by, and the San Francisco skyline in the distance, there’s not all that much to see. But there’s also almost nobody to see you—and that makes it a rare escape. 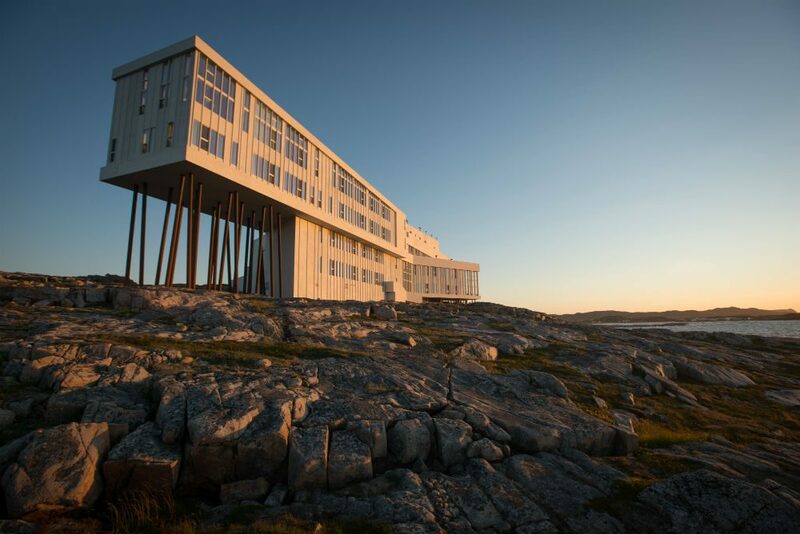 Fogo Island is unlike any place you’ve ever been because the people have a unique, soulful culture and a deep-rooted sense of hospitality, and because the Inn connects you with both. It captures the soul of its community, quite literally: The structure was built by the locals, as was nearly everything inside it—from the furniture handcrafted by the island’s traditional boat builders to the bedding woven by local quiltmakers to the hook mats whose images tell the story of the island and its people. Guests are welcomed into people’s homes and art studios and woven into the fabric of the community as if they were long lost relatives. 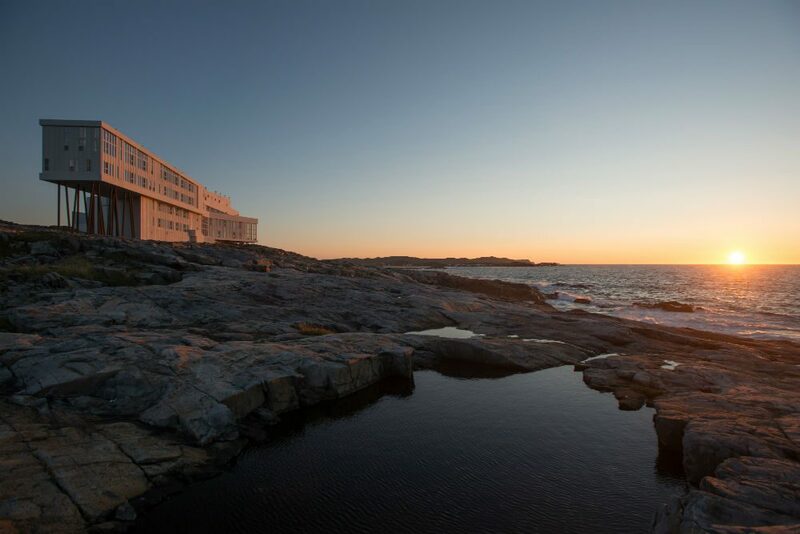 Three nights on Fogo Island may well restore your soul more than three nights just about anywhere else. It will certainly leave you with more new friends. 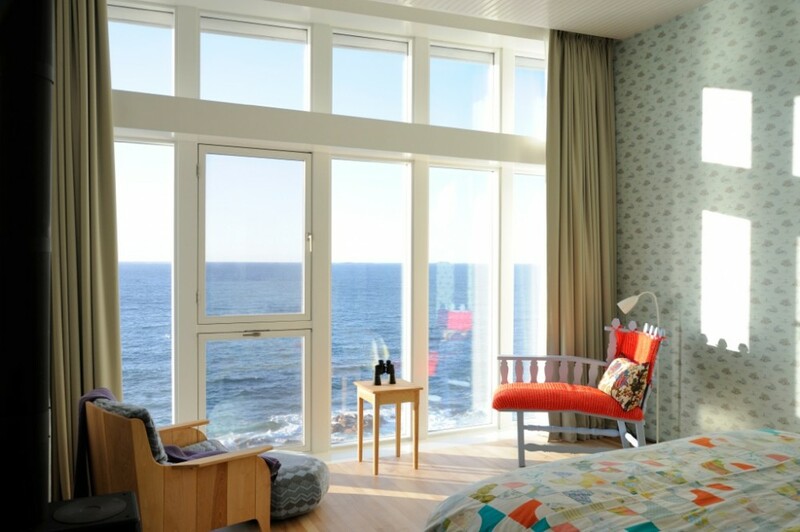 Transparency disclosure: Yes, the Fogo Island Inn is an advertiser. But I visited and fell in love with the Inn and its people, community, and concept long before this website was conceived. Did you know there’s a piece of France in North America? 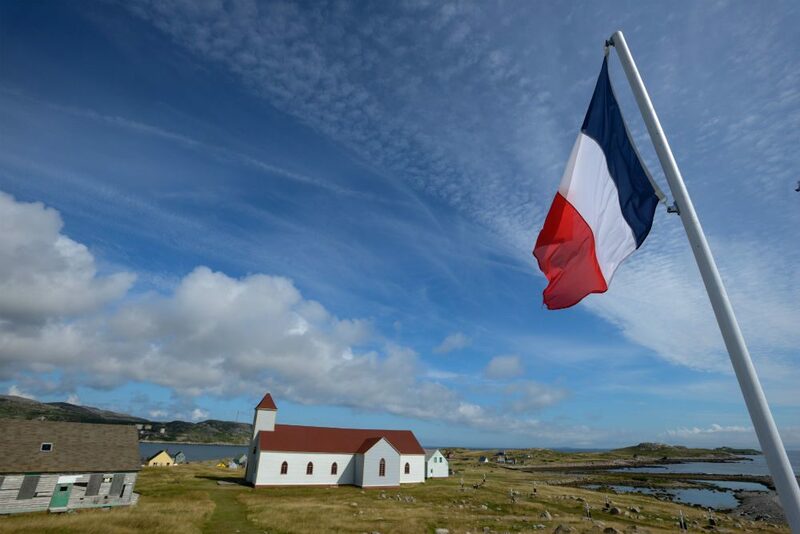 Saint-Pierre and Miquelon is the last remaining part of the French colonial empire in North America that remains under French control. 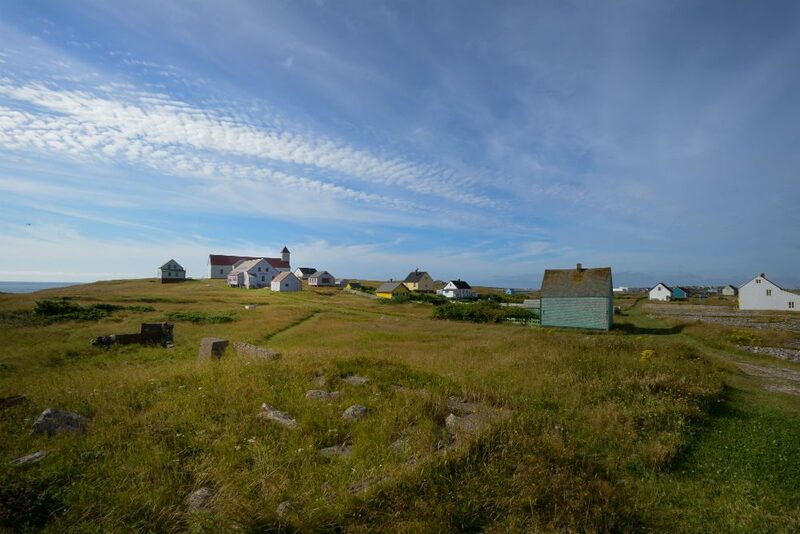 It’s a windswept archipelago of eight islands that lies off Canada’s east coast, about 16 miles south of Newfoundland. So, when we were en route to Fogo Island (see above), we couldn’t resist making a little detour and checking out SPM. 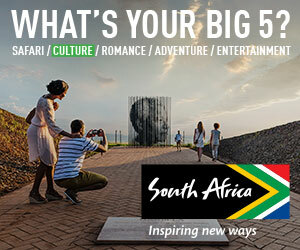 Long story short, don’t go expecting fabulous French food, shopping, or culture. Go to discover an isolated oddity with a unique heritage, a guillotine, and a Basque festival. The easiest way to get there is to fly from Montreal, Halifax, or St. John’s (Newfoundland’s fun and charming capital city that is worth an even longer detour). 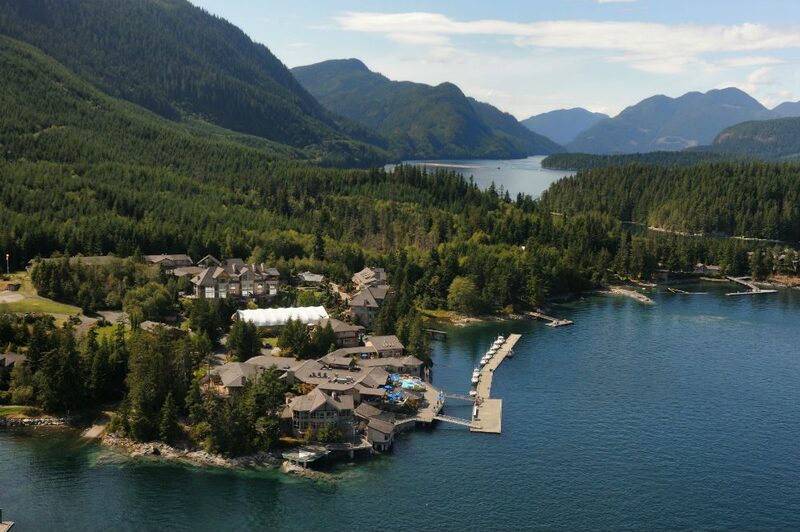 A fishing lodge set on its own island in western Canada’s Discovery Islands, Sonora Resort feels much farther away than just a 50-minute helicopter or sea plane flight from Vancouver International Airport. Or you can take a 2.5-hour sea plane flight from Seattle. The air and water are crystal clear, the scenery magnificent, the wildlife abundant, and the fishing opportunities world-class. You can even take a day trip, as we did, to go snorkeling with salmon. For more photos, see My Extreme Week in Canada. It may be all the way in Abu Dhabi, but logistically it’s much easier to get to than the similarly spectacular desert landscapes I’ve seen elsewhere in the world—say, in Morocco or Jordan. 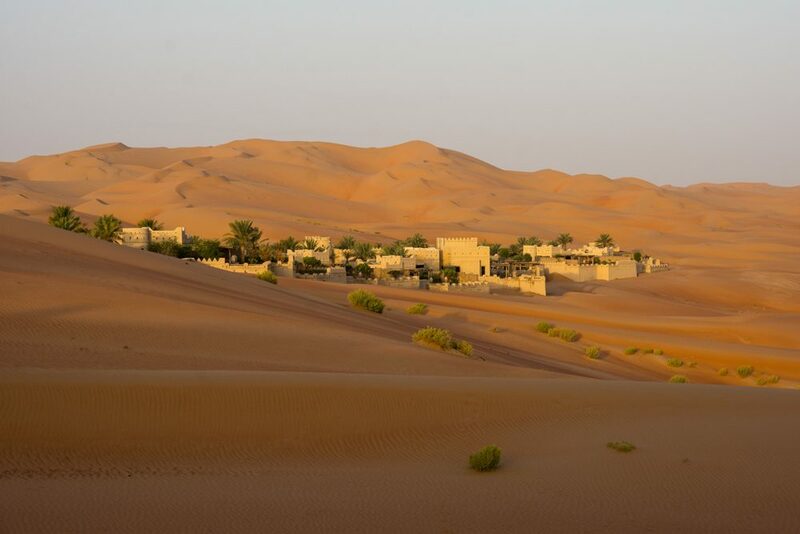 Qasr al Sarab is just a three-hour drive, on great roads, from Dubai International Airport (a huge hub that is easy to reach via non-stop flights). But it feels like another planet. Sand dunes stretch as far as your eye can see in every direction—and the way those dunes change color, as the light shifts throughout the day, is mesmerizing. 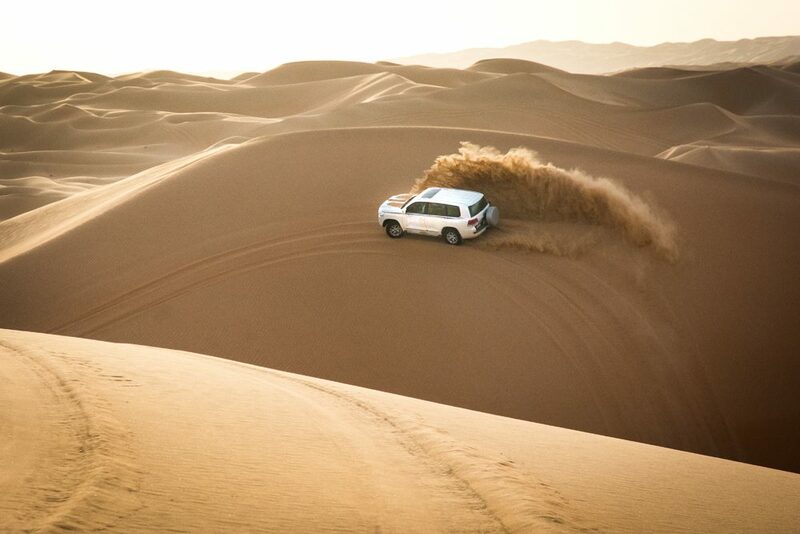 If getting lost in the dunes isn’t adventure enough for you, there’s always camel riding, sandboarding, dune bashing…. 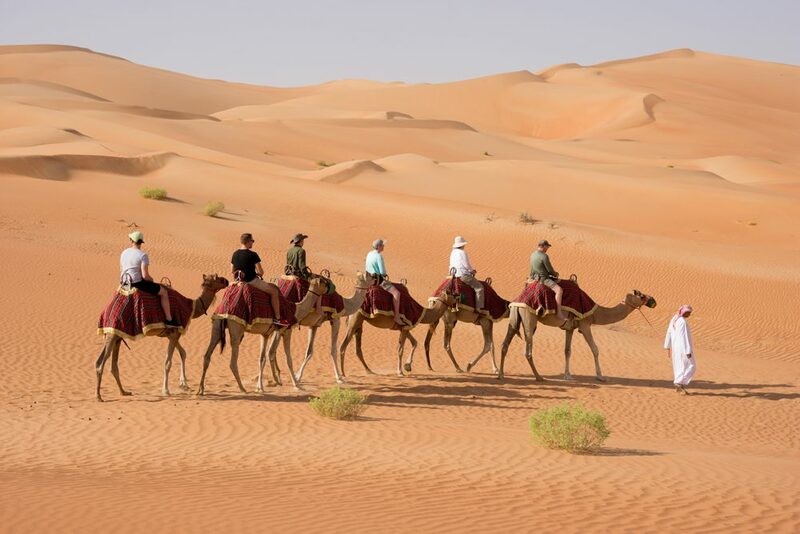 So, the next time you’ve got a layover in Dubai, make it three or four nights and head to the desert for something completely different than wherever you just came from. In some ways, a cruise ship is like an island, only one that floats past new scenery every day. As long as you have your own private veranda where you can see forever but nobody can see you, you can enjoy that remote feeling as you ply the water toward a new port every day. 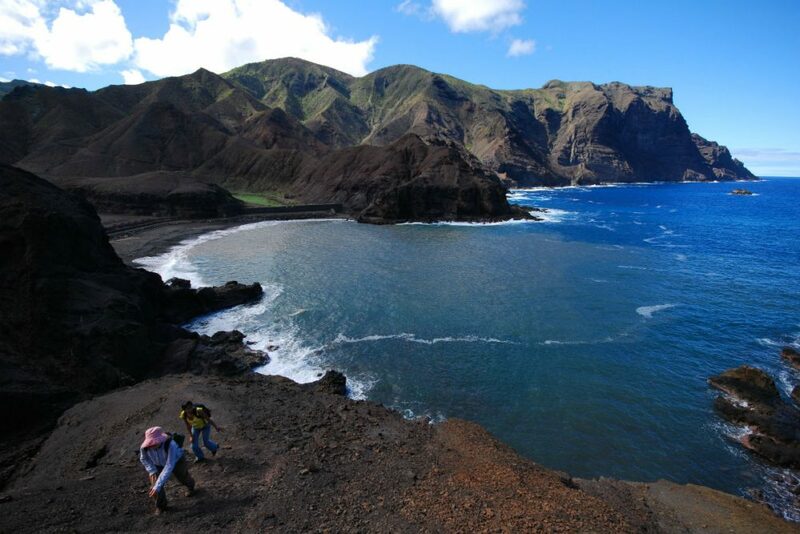 Not only do you get vast landscape all to yourself, but you get ever-changing views. 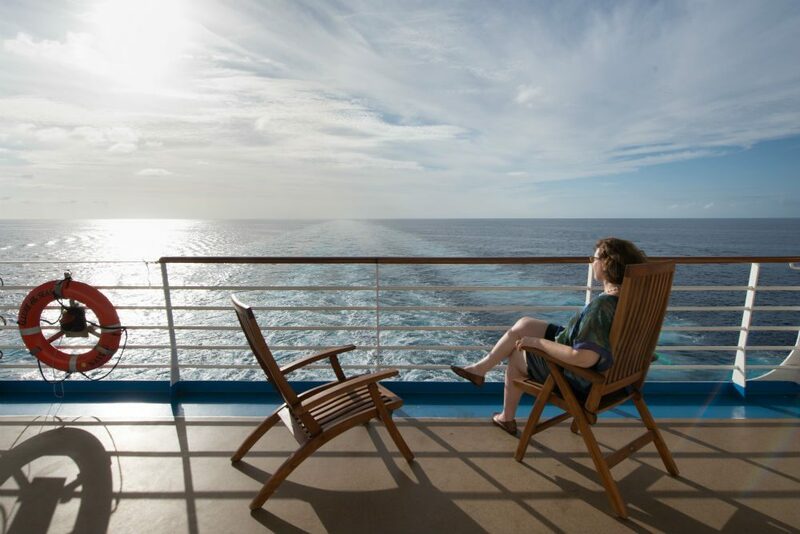 Even if you don’t have a balcony, you can get that remote feeling by staking out a secluded spot on deck. It’s true: No matter how crowded a ship, you can always find a hiding place on deck where nobody else is. Even on Royal Caribbean’s 6,500-passenger Allure of the Seas—the world’s second largest cruise ship—I found this public hiding place. Here’s what else I did on that ship. Don't miss your last chance to be a true pioneer (“I went when you could only get there by mailboat!”).